Thanks for subscription! We sent you a verification email to confirm your e-mail. ARUM Capital is licensed by the European regulator CySEC, which obliges to withdraw all transactions to liquidity providers. Open a demo account and get 10,000 virtual dollars to trade! 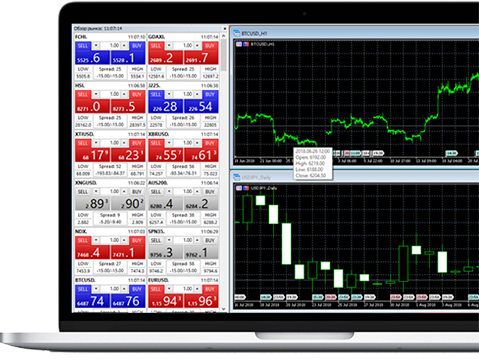 Get familiar with the Metatrader 5 platform and company trading conditions. 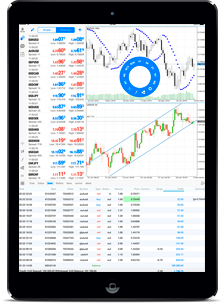 Metatrader 5 is the most popular trading platform today. Download the free Russian version for a personal computer, tablet or smartphone. The largest liquidity providers - the British provider LMAX Exchange and the Swiss bank Swissquote. ARUM Capital clients have access to first-class liquidity, low spreads (from 0.0 p.) and ultra-fast execution. To start trading in the financial markets you need trading account with MT5 Platform.You can open a demo account, get used the MT5 terminal and test the ARUM Capital trading conditions. Ready for a real trade? Complete the registration form and open a real account. The latest version of the most popular trading platform! Now, even more trading indicators and chart objects are available for market analysis, execution of a trade in just one click. Available on PC, Mac, Android and Ios. More than 100 trading instruments are available for trading. Why do traders choose ARUM Capital? You are entitled to a guaranteed payment of up to EUR 20,000, in the event that the broker is unable to fulfil its obligations. Narrow spreads (from 0.0 p) and instant order execution creates excellent conditions for scalping. The STP license of the European regulator make an obligation for any regulated company to transmit all client’s transactions to liquidity providers. Thanks to the cooperation of LMAX Exchange and Swissquote, customers receive fast execution via FIX protocol and execution at «Top of the Book» prices.